High quality home audio doesn’t have to break the bank. 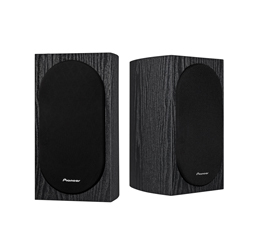 As proof, we’d like to introduce you to the SP-BS22-LR Andrew Jones Designed Compact Loudspeakers from Pioneer. 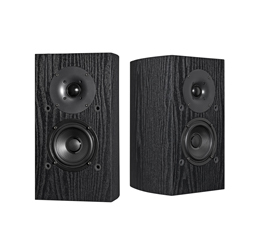 Whether you use them as stereo speakers or part of a multi-channel home theater system, with their ability to handle 80 watts the SP-BS22-LR’s deliver wide frequency response and sophisticated sound quality regardless of the source.The SP-BS22-LR is sold as a pair.